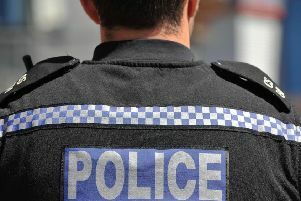 A woman is set to appear in court in connection with a theft at a shop in Kenilworth. 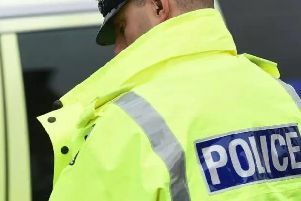 The 38-year-old woman from Coventry will appear at Leamington Magistrates' Court on April 8 where she will face a charge of theft. Various items were allegedly stolen from a pet shop in Abbey End on the afternoon of February 6.